 Kiki talks with Niles Quinn, the founder of Speak Easy 775 and local hip-hop artist. 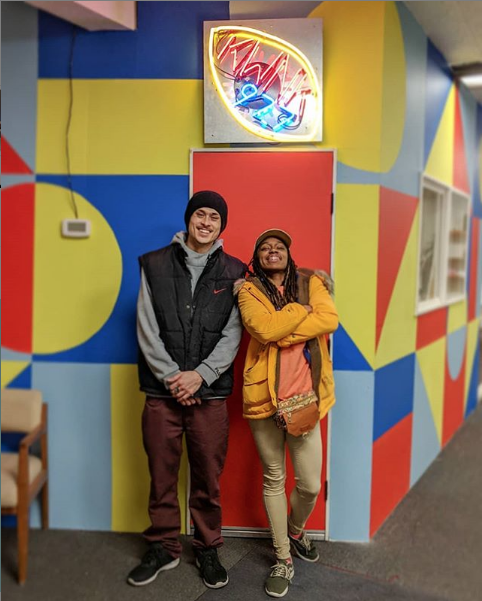 Niles aka Quinn Essential helped organize the DILLA DAY celebration at West Street Market and has been working to put together a local hip-hop collective in Reno. Check out their conversation!